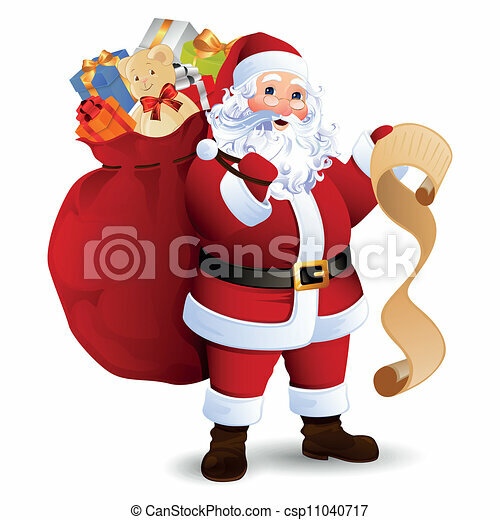 Vector santa claus. 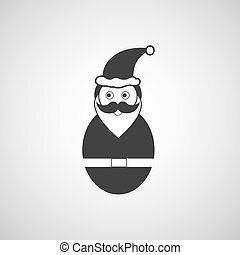 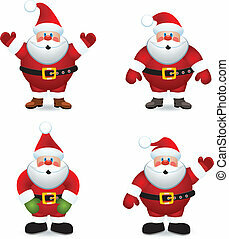 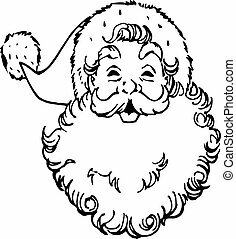 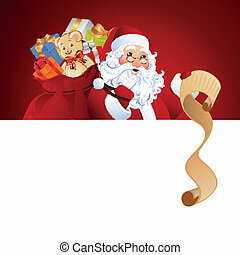 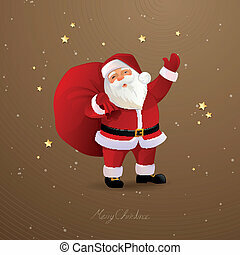 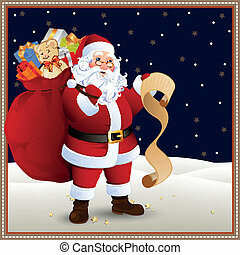 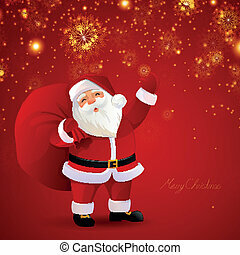 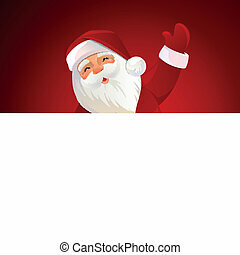 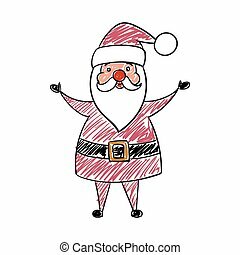 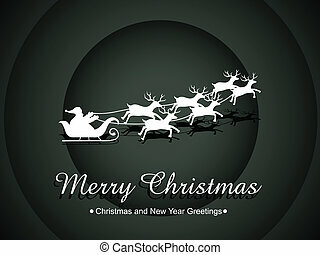 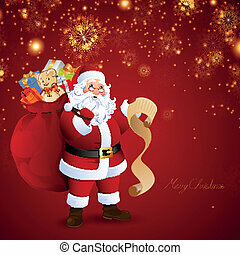 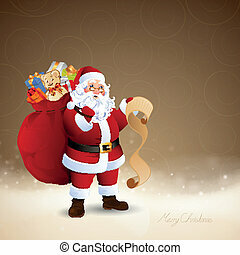 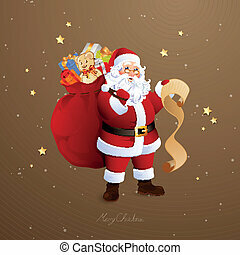 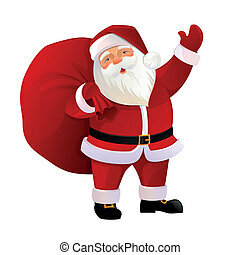 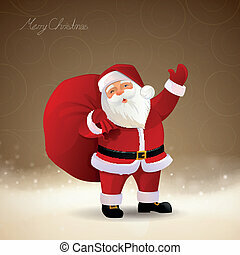 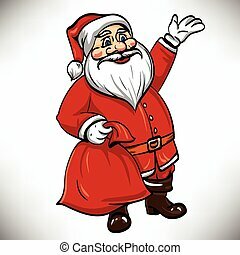 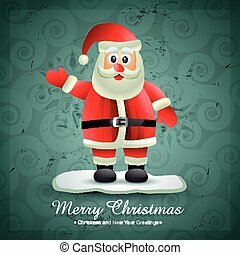 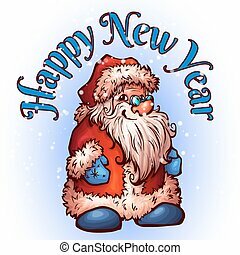 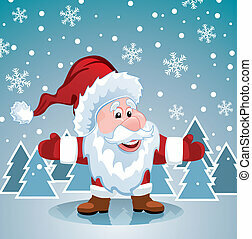 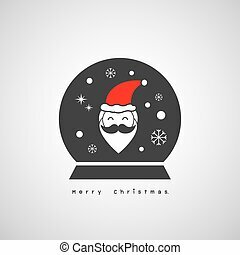 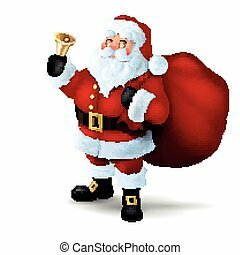 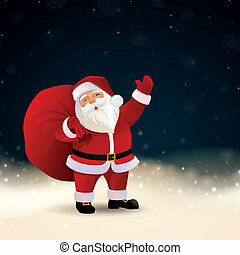 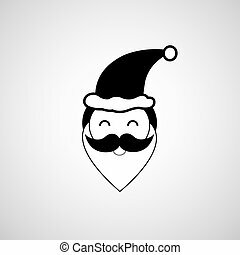 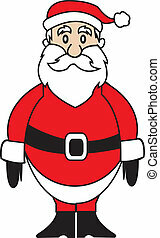 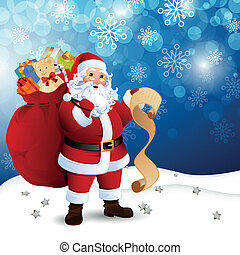 Vector illustration of santa claus carrying sack full of gifts. 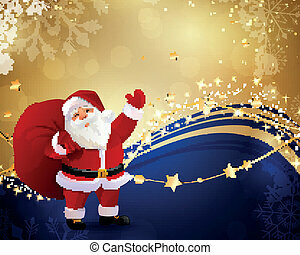 Vector Santa Claus. 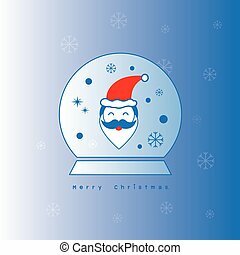 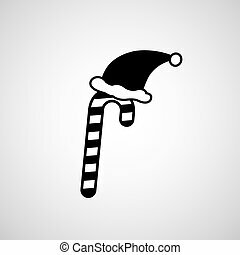 Christmas illustration.